Are you in need of immediate help? We are here for your emergency electrical needs. 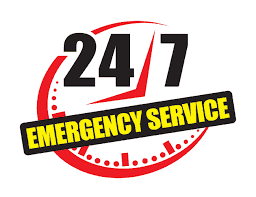 Call us at anytime and we can help you out day or night! 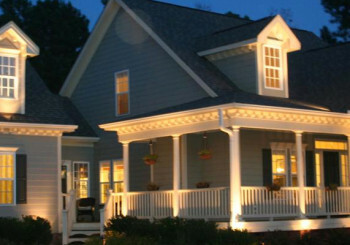 We are the preferred and trusted emergency electricians! 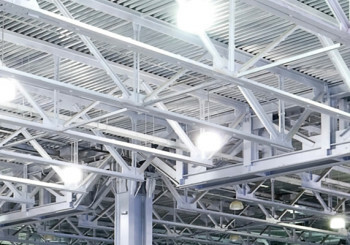 We offer industrial and municipal electrical services in the Chicagoland area. We have done numerous jobs big and small. Some of the recent local industrial jobs include: Henderson Engineering addition, Fox Metro, Vision Pickling, service work for the city of Sandwich, and work in various plants at Plano Synergy (Plano Molding). 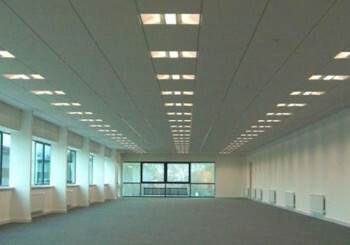 We are experts in commercial electrical jobs. Take a look at the list of our last two years worth of clients, and you can see why we are the clear choice. We pride ourselves in the quality work we create and the expertise that we provide to our clients. Check out our previous clients to get a better idea of what we are about. 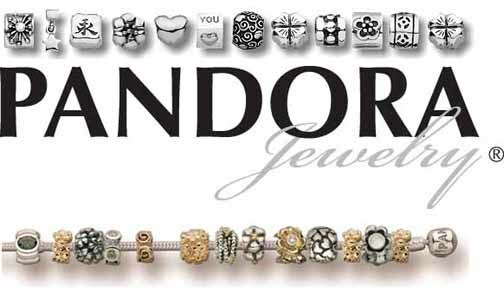 We look forward to making you our next customer!